Please click the play button above to learn more about our online arrangements. 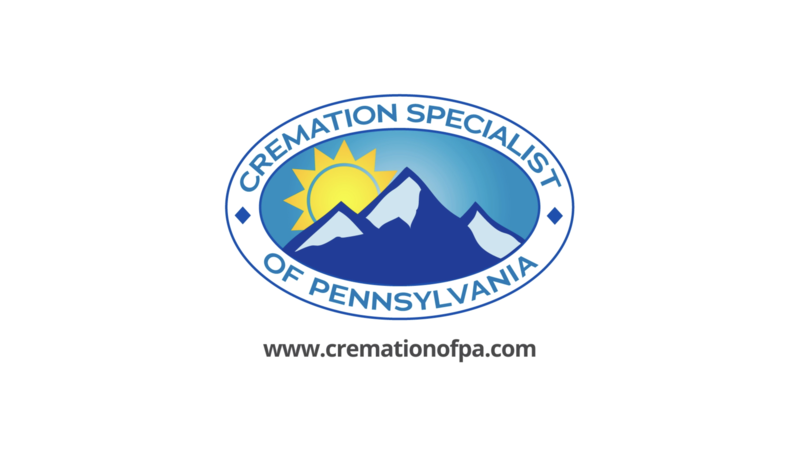 Cremation Specialist of Pennsylvania provides simple and dignified cremations at competitive prices. All our cremation packages can be ordered using our online service. There’s no need to make an appointment with a funeral director. Our online service is quick and simple to use. What’s more, it puts you in complete control of the final price. Just select the services and items you want, check the itemized statement at the end, and then place your order. In keeping with yours and our desire to keep things simple, we have a single simple cremation plan for your consideration. Our simple cremation plan provides all of the services and products necessary. For shipping an urn via USPS to an address within the continental USA, we charge $95.00. To scatter the cremated remains at sea in Key West, FL by our staff alone, we charge $195.00. The family can arrange pick up at our facility at no additional charge. After you have chosen the cremation with the options you decided on, and before you enter your credit card information for payment, an itemization of the charges for the cremation, including taxes and fees, allows you to determine the total cost of the plan. You are strongly advised to examine our General Price List before you order a cremation. If we came to visit you in person, we would hand you our General Price List before discussing arrangements. This practice is to protect your rights. These prices are effective as of February 20, 2018. Prices are subject to change without notice.